Filmmaker Quyên Nguyen-Le. 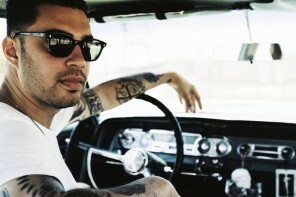 Photo by Jess Wu. As part of CAAM’s ongoing work to support emerging and established Asian American filmmakers, we are excited to announce 15 projects that CAAM is supporting in 2019. 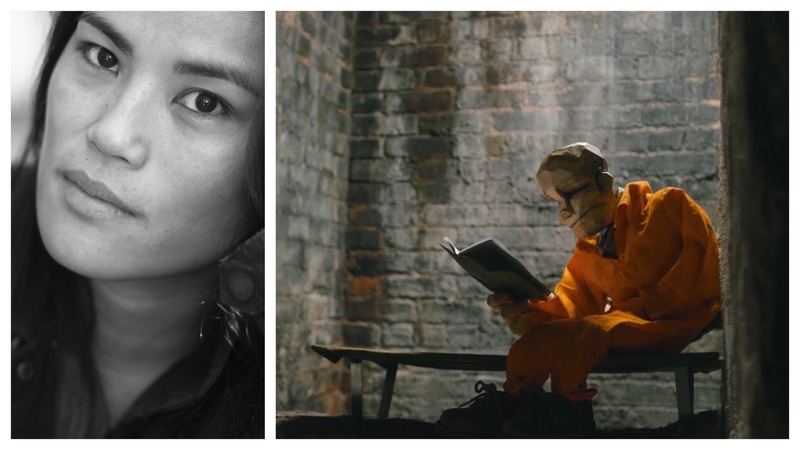 CAAM is supporting six new documentaries through our Media Fund department. 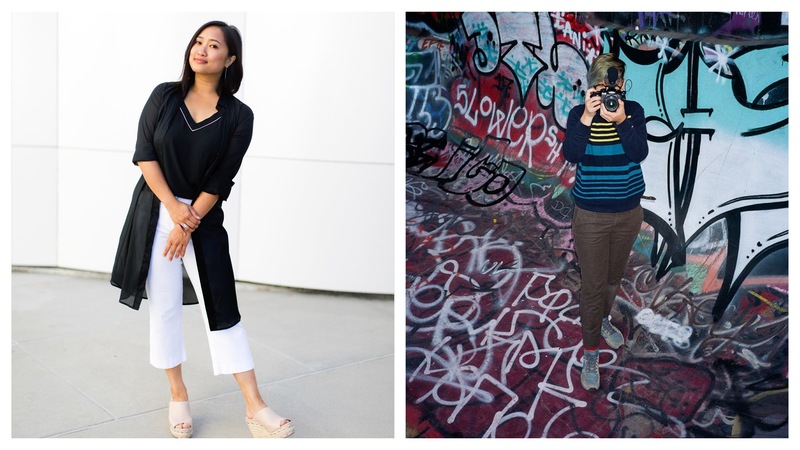 CAAM funds documentaries and projects made by or about Asian Americans that are intended for public media. This includes our Documentary Fund, in which projects receive up to $50,000 in support, with funding from the Corporation for Public Broadcasting. As part of the Media Fund selection, we are also excited to announce CAAM’s support for our first podcast awardee. We are also thrilled to announce the first round of films selected for CAAM’s Documentaries for Social Change Fund. 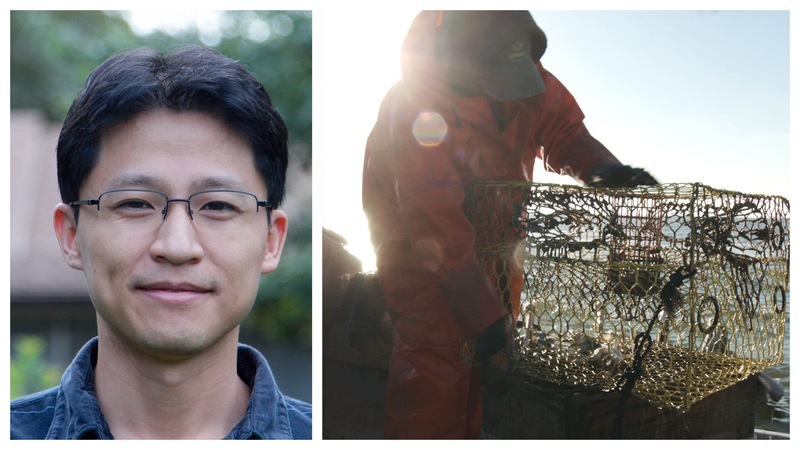 The CAAM Documentaries for Social Change Fund is supported by the John D. and Catherine T. MacArthur Foundation and offers grants for social issue documentary films that highlight Asian American narratives. This Fund provides much needed resources to projects for research and development and in early production. Please visit our website for more information about our funding opportunities. Third Act will be a 26-minute deep dive into the life and work of pioneering filmmaker Robert A. Nakamura, considered the “Godfather of Asian American media,” as he questions his 50-year career through the dark lens of Parkinson’s-related depression and the current failure of American democracy. The film will be told through his son Tad, himself an award-winning filmmaker and recent dad, as he struggles to accept his father’s illness. Incarcerated in one of America’s WWII concentration camps as a boy, the psychological scabs Robert thought were healed are torn open by the national amnesia he devoted his career to prevent. Always wanting to make a film on his father, Tad now finds himself undergoing his own soul-searching as he comes face-to-face with the long-term effects of historical trauma, the anxieties of old age and illness, and the role-reversal between father and son realizing this could be the last time he works with his father. A single white mother makes a bold departure from the norm and chooses an Indian American couple to be her twin daughters’ adoptive parents. 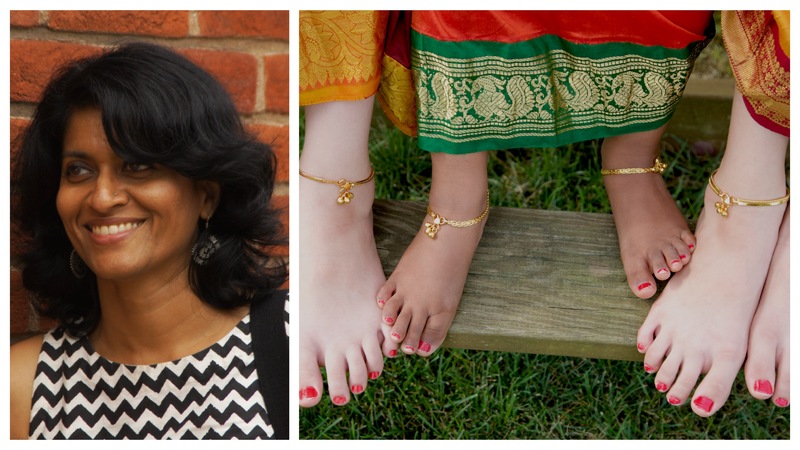 Eight years later, what can this unusual extended family teach us about transracial adoption? In 1979, the fatal shooting of a white crabber in a Texas fishing village ignites a maelstrom of hostilities against Vietnamese refugee communities along the Gulf Coast. Seadrift examines the circumstances surrounding the incident, its tumultuous aftermath of boat burnings, KKK intimidation, and threats of racial violence, and the revelatory implications for today’s troubled political climate. 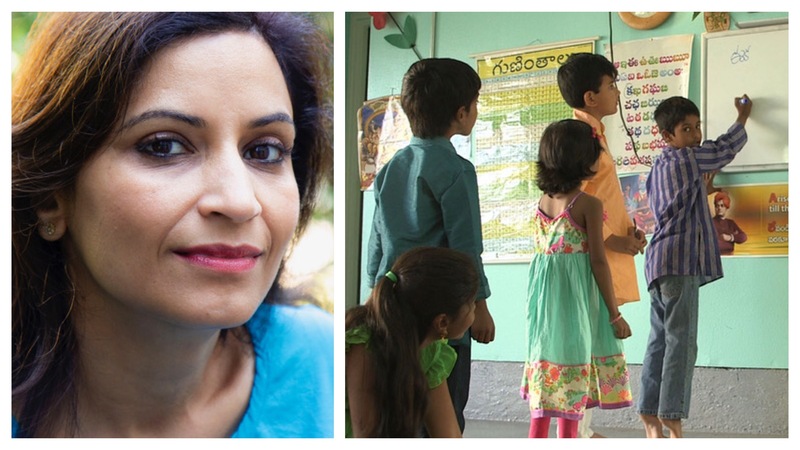 Set against the backdrop of rising xenophobia in the U.S., Language of Opportunity follows Indian families on opposite ends of the globe as they navigate the complexities of choosing what languages to teach their children. UNESCO research shows that it takes less than three generations in an immigrant household to lose a language as they assimilate to their adopted culture. Two sides of one issue, this film shows how English can be a language of opportunity, but not without consequences. India too is grappling with renewed nationalistic fervor, but within a much more complex linguistic landscape. In a country with 22 national languages, English fluency can lift a person’s social status and allow a speaker to bypass traditional hierarchies of caste to have a “voice at the table.” Though anchored in the experience of Indian families, the film explores issues that translate across the spectrum of imperialism, immigration, and assimilation. The conflict between government and people’s desires serves as a backdrop for a conversation about cultural identity and how language plays a role in forming a diverse and tolerant society. As a youth growing up in Harlem’s Washington Carver Projects in the 1970s and 80s, Alaudin Ullah found himself through hip-hop and graffiti. He turned away from his Bangladeshi Muslim parents and rejected everything South Asian. Now, as an actor facing the most stereotypical South Asian and Muslim roles, he realizes he has nothing but stereotypes about his own father and mother; he knows nothing about who they were and about the lives they led. 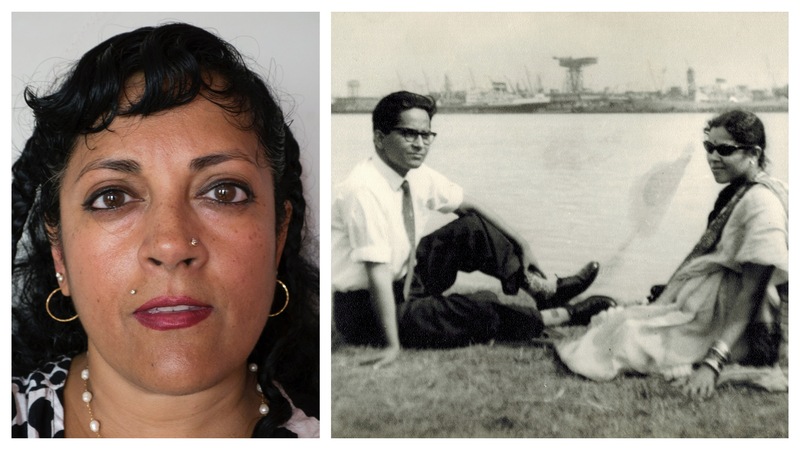 In Search of Bengali Harlem follows Ullah from the streets of Harlem to the villages of Bangladesh to uncover the pasts of his father, Habib, and mother, Mohima. 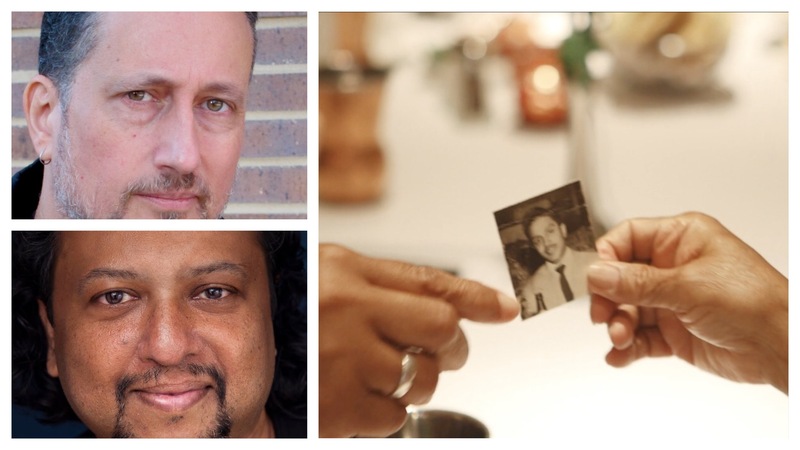 On the journey, we discover that Habib was part of a hidden history of South Asian Muslim men who were rendered “illegal” by the Asian Exclusion laws of the 20th century, but who quietly disappeared into existing communities of color in Harlem and the Lower East Side. Here, along with their African American and Puerto Rican wives, they created a vibrant multiracial community under the radar of the immigration laws. We also discover, with Alaudin, the the struggles that defined Mohima’s childhood in her home village, and her strength and courage as one of the first women to immigrate to the United States from rural Bangladesh. 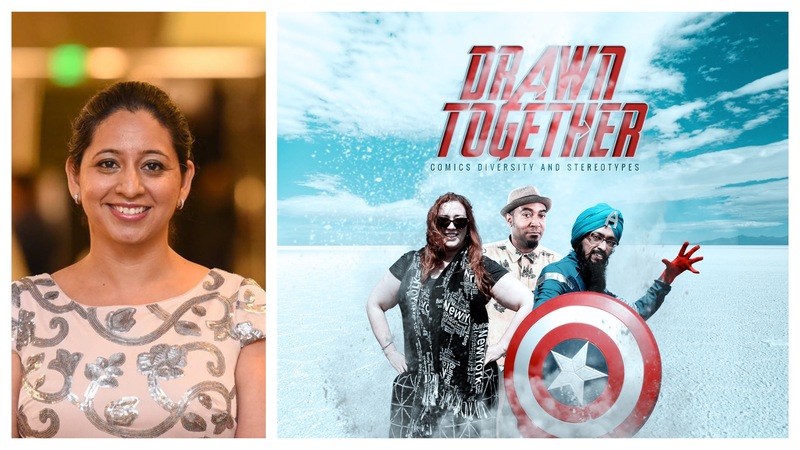 Drawn Together: Comics, Diversity and Stereotypes traces the fascinating journey of three comic creators who challenge the notion of race, appearance, and gender stereotypes through cartoons, comics and cosplay and inspire others to breakthrough socially and self imposed limitations. Keith Knight is an African American syndicated comic writer who tackles police brutality and racial injustice with satire. Vishavjit Singh is a Sikh American who proudly wears his turban and beard while also the Captain America uniform to challenge our idea of what a superhero should look like. Eileen Alden is a Caucasian woman who confronts gender bias and traditional norms of femininity with strong female characters in comics and has the distinction of being a rare action based comics creator. Expert commentary is provided by Professor Arvind Singhal, a world expert in Entertainment Education; Andrew Farago, curator of Cartoon Art Museum in San Francisco and Adam Elrashidi, a producer at Al Jazeera; who collectively tie the story together and share how change in stereotype culture can be brought about by changing stories. They share their thoughts on the impact of these artists work in bringing a groundswell movement on how we look at racial identity, gender biases and other stereotypes that are well entrenched in our society. The film taps into the explosion in the public’s appetite for superhero stories on television and in movies as a gateway to refocus common comic themes of justice and doing good for the community to open a deeper and more inclusive social dialogue about identity, respect, and representation. 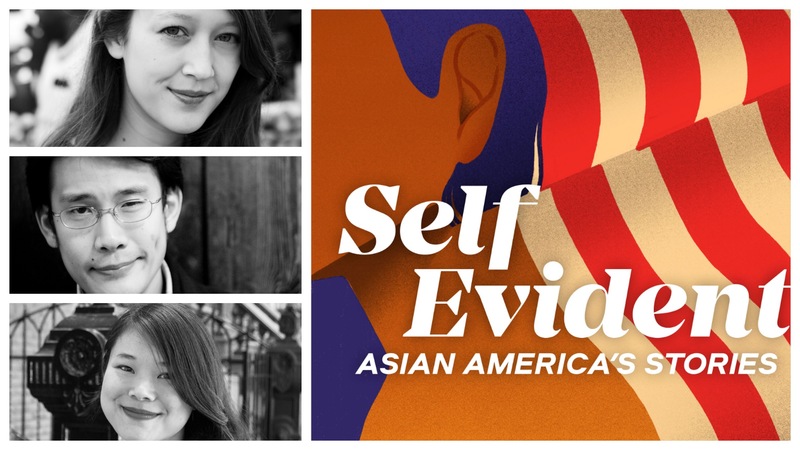 Self Evident is a podcast taking on what it means to be American by presenting reported stories and community conversations by and about Asian Americans. 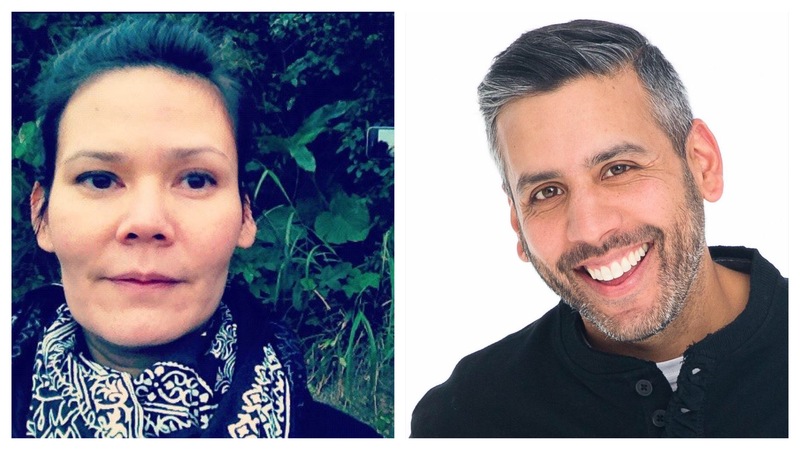 With host Cathy Erway, Self Evident tackles today’s tough questions around identity, cultural change, and nationhood, with direct input from its audience. Season 1 premieres in May 2019 and is presented with the Center for Asian American Media, with funding provided by the Corporation for Public Broadcasting and additional support from the Ford Foundation. Self Evident is a Studiotobe production, incubated at the Made in NY Media Center by IFP. In a polarized America, where the dual forces of white supremacy and patriarchy threaten to further erode our democracy, women of color are claiming power by running for political office. And She Could Be Next, made by a team of women filmmakers of color, asks whether democracy itself can be preserved — and made stronger — by those most marginalized. 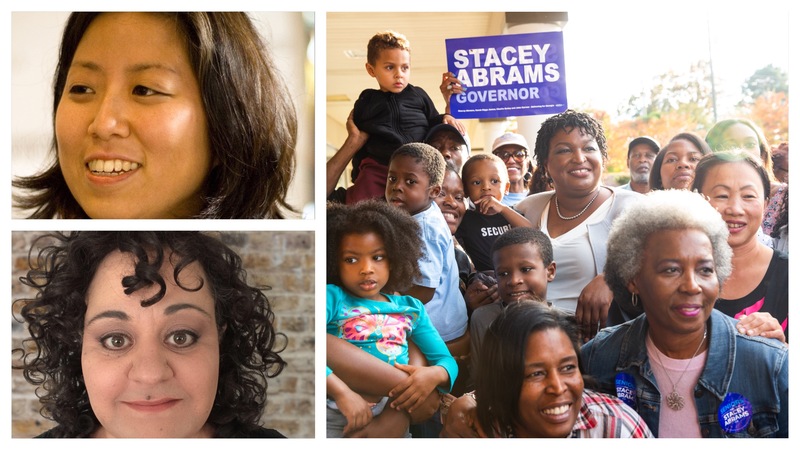 Set against the backdrop of the 2018-midterm elections—where rapid demographic shifts foreshadow the emergence of a New American majority as a decisive political force — a defiant group of candidates including Stacey Abrams, Rashida Tlaib, Lucy McBath, Veronica Escobar and Deb Haaland, are participating in the contact sport of true democracy and changing the face of American leadership. When an aging, disabled father announces he will return to India to perform death rites for various family members including two children, his filmmaker daughter accompanies him. As they travel India performing Hindu rituals to reduce the bad karma of their deceased loved one’s, the filmmaker wonders how the process of atonement can be applied towards their living family members. Can father and daughter repair a family that collapsed under the weight of patriarchy, abuse, and mental illness before time runs out? Not Your Model Minority! Asian Activists in the South is a feature-length documentary film, an intimate conversation with queer, rad, Asian American & Pacific Islander (AAPI) activists, organizing against white supremacy, state violence, and the cis-hetero patriarchy in the South. 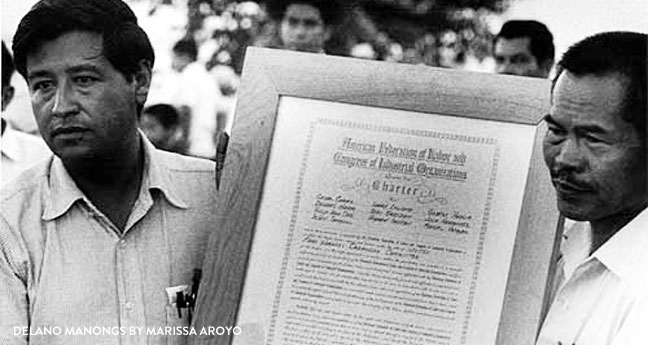 The film follows their intersectional and unapologetic work, connecting it to the rich history of AAPI liberation movements across the United States, and centers solidarity work across communities of color. AAPIs are the fastest growing ethnic group in the South, with the ability to affect voting blocs in predominantly red states. Narratives of resistance, from the past and present, can nurture our movements for the future, challenging the myth of the model minority. 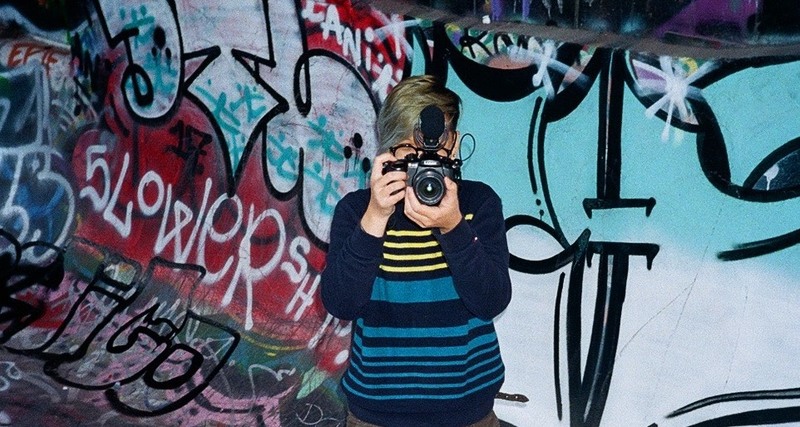 Skating Friends (Working Title) is about queer, trans, and non-binary Asian American skateboarders who attempt to create something better than the hyper-masculine skate culture that once excluded them. As they navigate through public spaces and private lives, they are challenged by various intersecting issues ranging from anti-immigrant legislation, mental health and access to healthcare, to complicated feelings around gender and masculinity. The Three Lives of David Wong is a ground-breaking documentary following the harrowing journey of an undocumented, Chinese American man facing a life sentence for a crime he did not commit. David finds hope in a rag-tag Asian American activist group who eventually became the friends and family he always longed for. Told through a bold mixture of shadow puppetry, hand puppets and marionettes, computer animation and live action verité, we follow David through his early years in China, through his conviction, life in prison, trial and eventual exoneration and deportation. The film, which unfolds over 30 years, is an inspiring story of triumph and perseverance against the most impossible odds. 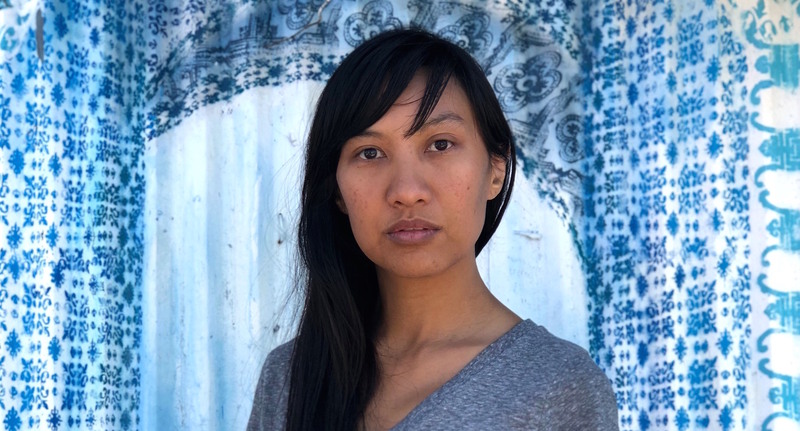 The film, directed by Diane Paragas and produced by Leslie Norville, has received support from the Sundance Creative Producing Lab as well as The Bertha Foundation. 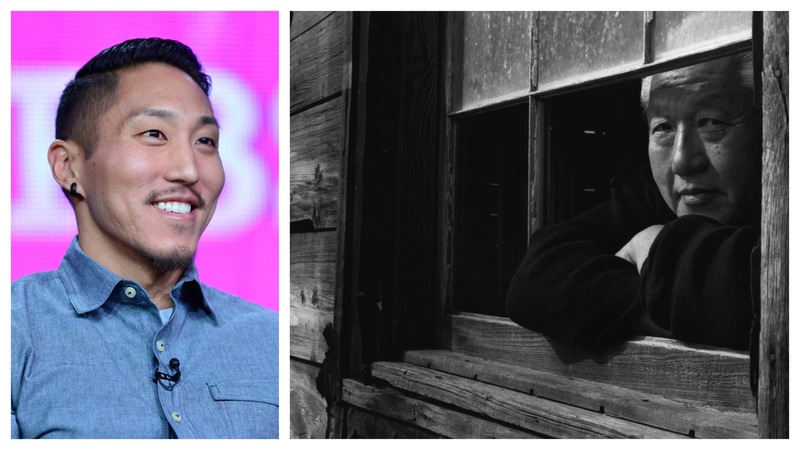 Left: Filmmaker Jason DaSilva, and a subject in his film, When They Walk, on the right. 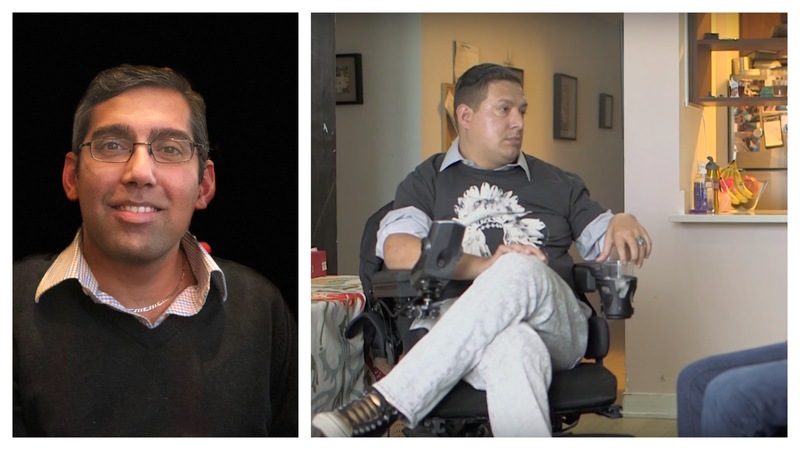 When They Walk is the final installment of filmmaker Jason DaSilva’s documentary feature trilogy on disability, which began with the Emmy Award-winning When I Walk and continued through its recently completed sequel When We Walk. While the first two films focused on his personal struggles with disability from his perspective as an artist, citizen, partner, and father, When They Walk focuses on the broader disability struggle taking place in the United States and around the world today. DaSilva will join disability activists in the trenches to document what they’re fighting for and what happens to them along the way. This time the lens is political. 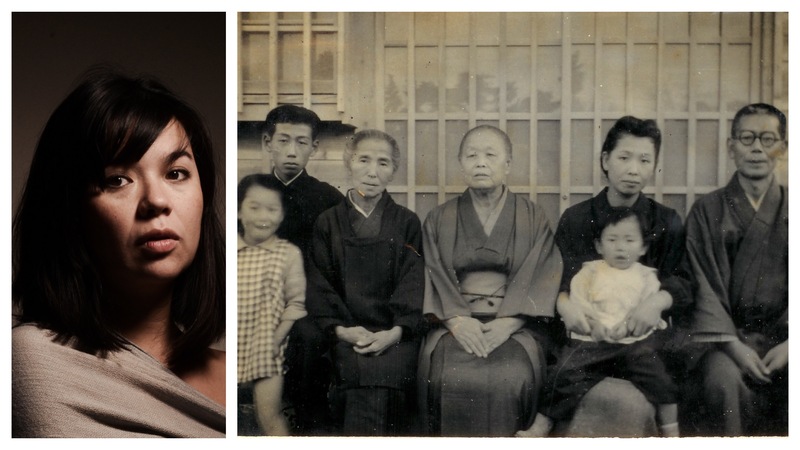 Filmmaker Kiyoko McCrae retraces her mother and grandmother’s footsteps by returning to her hometown Tokyo. By blending vignettes and stories of surviving family members with poetry and animation, Within, Within is anchored by her imagining of what life would have been like for her grandmother in post-war Japan, pregnant with her mother, who in turn was carrying the seed of herself, within, within. Through this journey she aims to uncover the legacy of generational trauma of war and violence, the impossible choices we make as mothers and daughters and the humility of love by weaving a visual tapestry that is part memory, part speculation, blurring the lines between documentary and narrative. This reflexive character driven documentary explores the growing crisis of online fraud against senior citizens, guided by the experience of the filmmaker’s family alongside others that have been phished and entangled in suspect online relationships and scams. Revealing a vacuum of support systems to combat the exploitation of one of our most vulnerable populations, this film explores the deeper question of how we as a modern society can care for our elders.